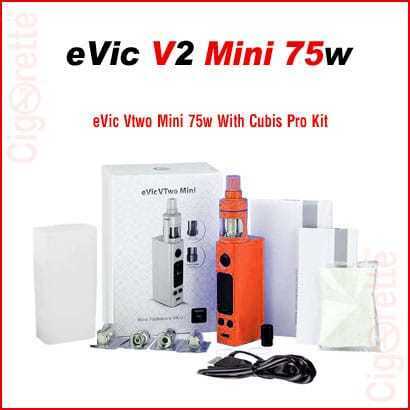 An elegant eVic VTwo Mini with CUBIS Pro atomizer from JoyeTech is a new version of eVic-VTC Mini. 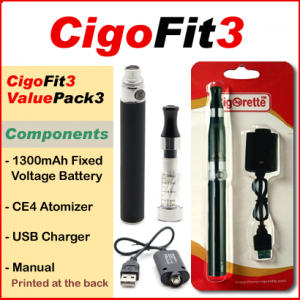 It comes with dual battery protection system and upgradeable firmware. The new firmware supports RTC (Real Time Clock) display, clock screen protection, and custom Logo. This kit combines unique and attractive styling with a super large OLED screen, supporting RTC/VW/VT/Bypass/TCR modes. 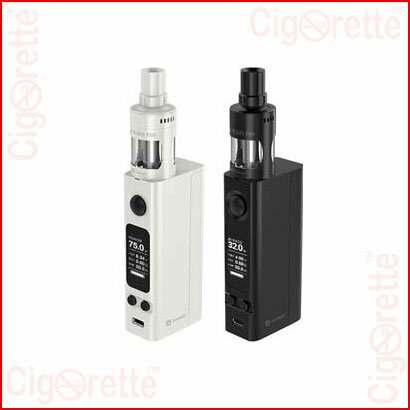 An elegant eVic VTwo Mini with CUBIS Pro atomizer from Joyetech is a new version of eVic-VTC Mini. It comes with dual battery protection system and upgradeable firmware. The new firmware supports RTC (Real Time Clock) display, clock screen protection, and custom Logo. This kit combines unique and attractive styling with a super large OLED screen, supporting RTC/VW/VT/Bypass/TCR modes. CUBIS Pro atomizer perfectly fits the new eVic VTwo Mini. 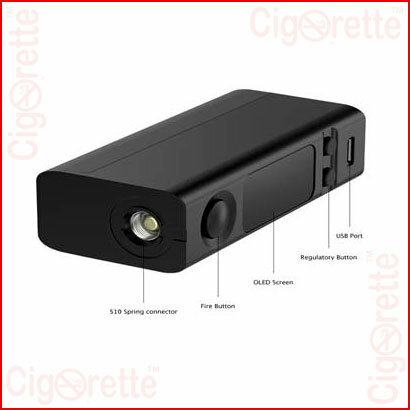 It is powered by interchangeable 18650 cell with magnetic cover. 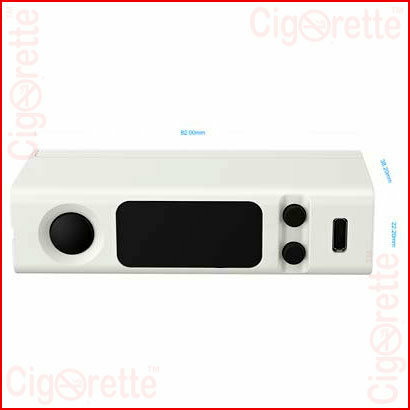 E-juice filling can be easily achieved by just removing the top cap and injecting into the side holes. The innovative CUBIS Pro with leak resistant cup design allows you to enjoy the best vaping experience ever. 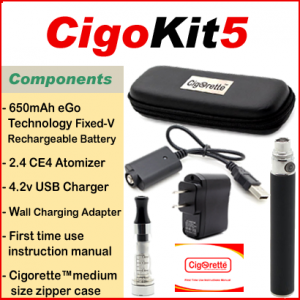 To sum up, this MOD features real time clock display & screen protection, dual circuit protection, upgradeable firmware, replaceable battery/magnetic battery cover; spring loaded 510 connection, convenient USB charging, innovative leak resistant cup design, and detachable/washable atomizer structure. 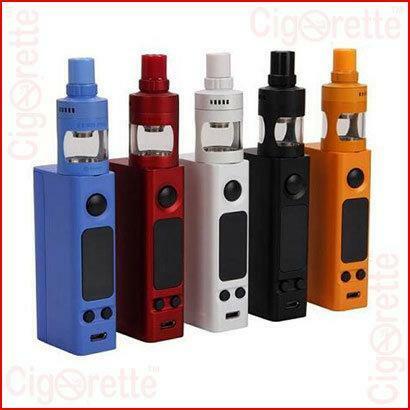 Hey Buddy!, I found this information for you: "eVic VTwo Mini". 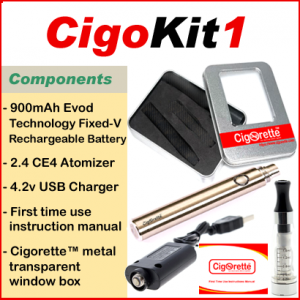 Here is the website link: //www.cigorette.com/shop/kits/other-kits/evic-vtwo-mini/. Thank you.